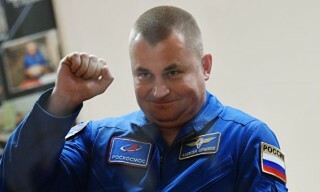 On May 12, 2015, RSC Energia Director General Deputy and ISS Russian segment flight director V.A.Soloviyov announced that Roscosmos corrected ISS flight program as agreed with partners due to the loss of Progress M-27m cargo vehicle caused by booster accident. 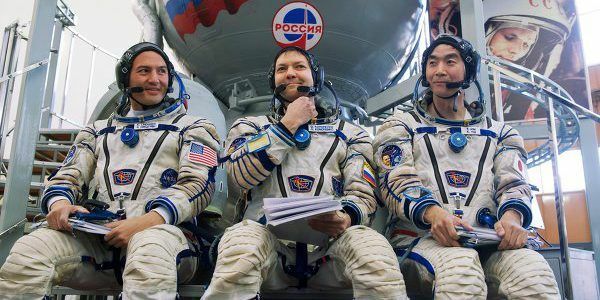 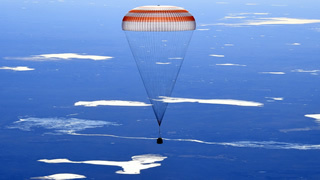 Crew made up of Anton Shkaplerov, Samantha Christoforetti and Terry Virts will return to the Earth early June instead of May 14 scheduled previously. 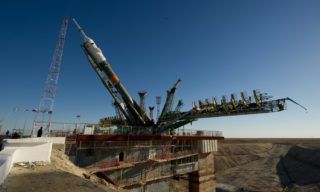 Next Progress cargo vehicle will be launched to the ISS early July. 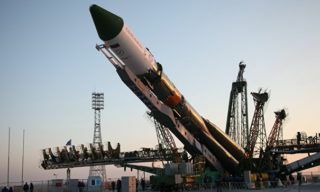 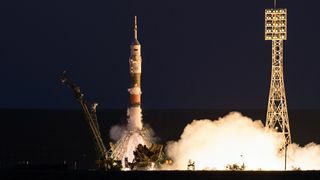 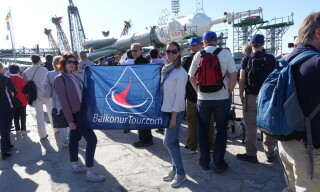 The launch of Soyuz TMA-17M spacecraft with Oleg Kononenko, Kimiya Yui and Kjell Lindgrenn onboard schedyled for may 26 before the accident is now shifted to the later date. 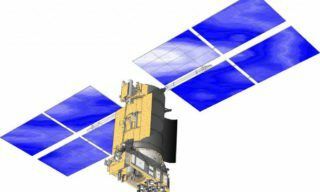 The date will be set when Special Commission finishes works and all its recommendations are implemented. 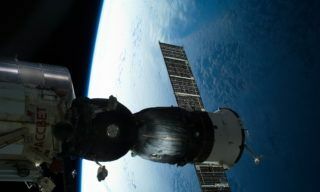 “Soyuz MS-09″ spacecraft docked to ISS.